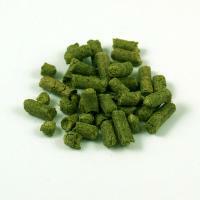 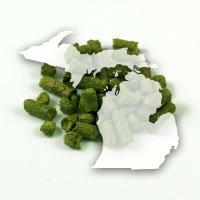 US Brewer's Gold hops have an aroma which is spicy with fruity characteristics including black currant. Brewers Gold hops are mainly used as a bittering hop. 1 oz.